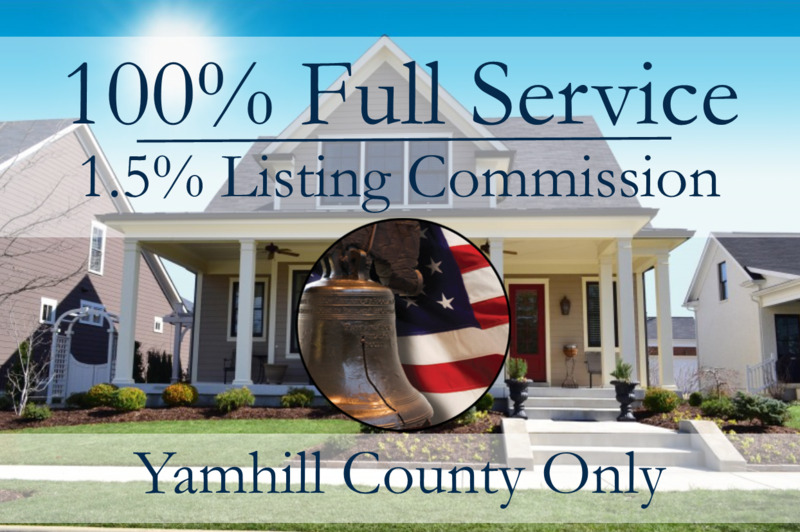 Thank you for your interest in our Yamhill County Seller Promotion. For a limited time, I'm very excited to offer you our 100% Full Service program at a reduced listing commission of 1.5%. On average reducing our fee will save you $8,000 (a lot of money) to use however you like. Click to Take Advantage of this Offer! You may be wondering why? Why lower your fee? I've decided to offer a discount to 1.5% in Yamhill County in order to promote my 100% Full Service program and my company. We want to open a branch office in Yamhill County soon. I live in Yamhill County, actually in Yamhill/Carlton and I want to fully serve this area. Our plans include opening an office in McMinnville or possibly Newberg. To do that, I must gain market share in the area. I also want to create a deeper following of satisfied clients like you. I figure, by introducing you to our 100% Full Service Marketing, the same 100% Full Service all my clients enjoy, but reduce our fee, I'll create raving clients and fans. That's it, that's the why! What's Your Home Is Worth? Find Out Right Now! If you have any questions. I can be contacted by phone or text at 503-278-5342, email: james@libertyfirstrealty.com, or fill out my contact form. 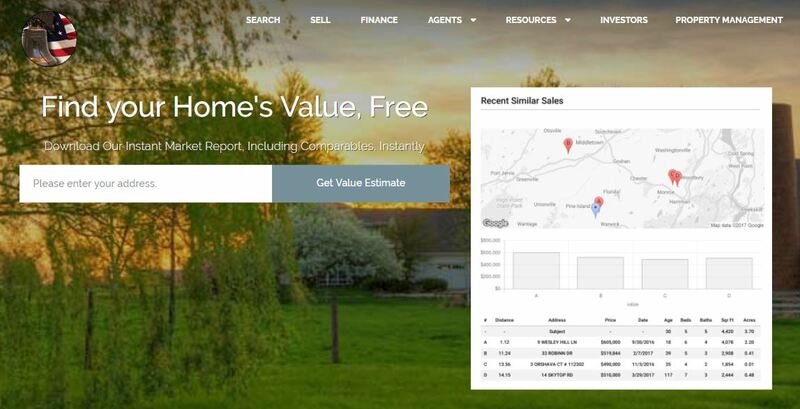 My seller promotion will save you on average $8,000 in commissions when your home is sold. Our normal customary fee is 3.5% for our 100% Full-Service marketing package. As you can imagine, we cannot keep this low rate up forever, and we will end the promotion at some point soon. I suggest, if you're thinking about selling you should take advantage of this limited time offer. Why wouldn't you? Once we open our branch office or the Real Estate market shifts, I will no longer be able to continue this offer.